Signup for an Express site today and you will be online in minutes. 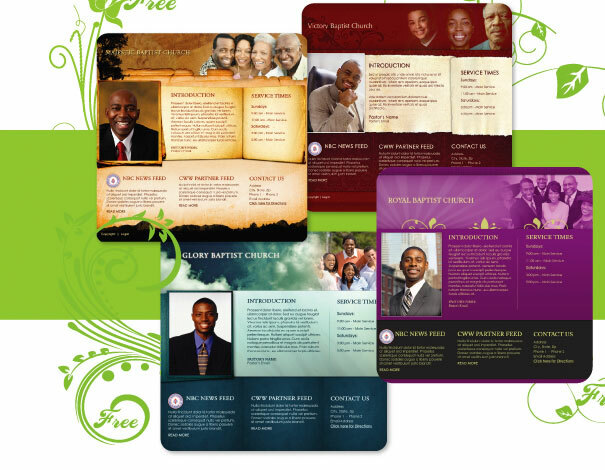 Features include animated banners, multiple templates, custom image themes, pastor's picture, contact and service information. No programming, easy to use, great looking website for absolutely free.